There are several sites which are providing free flash files and flashing tools for all over phones. 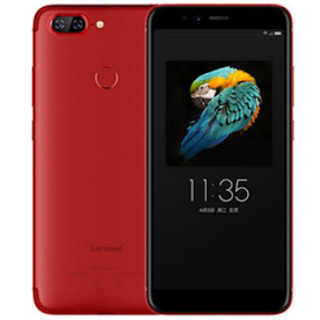 In this post, we have shared the latest firmware of Lenovo K9 Lite and free download links are available for download. The latest firmware lets you to hard flash your phone. After successful flashing your phone will be restored in its original settings and you will lose your data. You will need to must take a backup of your data, otherwise, you will lose it and the phone will be restored into its official settings. You can safely restore your backup data to the phone after successful flashing. You can download the latest firmware of your phone by managing download links below. If you are unable to download it from provided links below, feel free to contact us. We will help you very soon if possible for us. If you wish to get new updates for your firmware, keep visiting the site. The updating process will take enough time to complete.